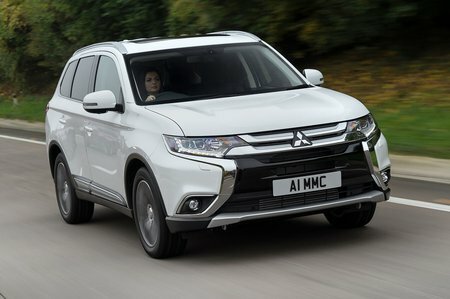 Mitsubishi Outlander 2.4 PHEV Auto Review and Deals 2019 | What Car? This hybrid has a 2.4-litre petrol engine coupled with a hybrid drivetrain with front and rear electric motors. It accelerates eagerly at lower speeds but feels breathless at higher speeds, while the petrol unit can be harsh.